Vi aspettiamo al VINITALY 2014! 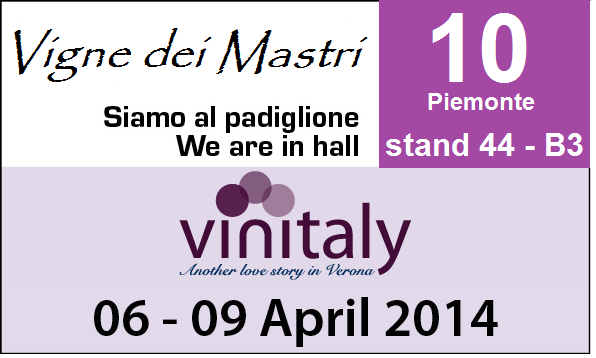 / See you at Vinitaly 2014! 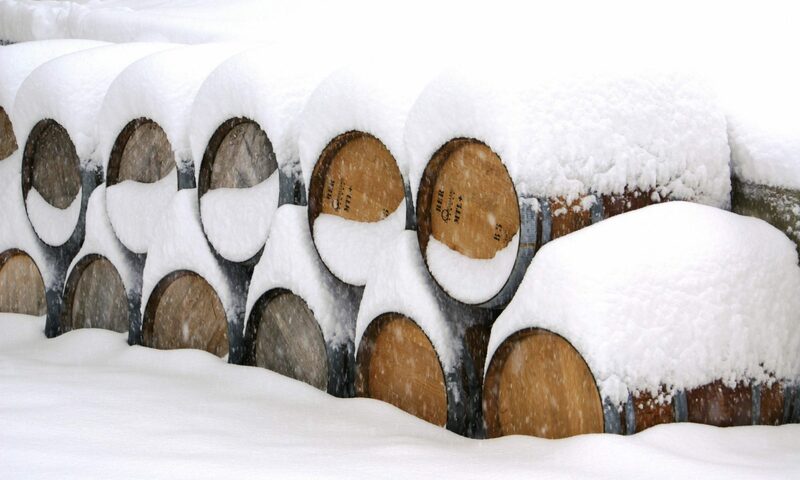 Previous PostPrevious Aspettando la Primavera…… Waiting for Spring…..